Recycling one aluminium can saves enough energy to power a 14” TV set for three hours. 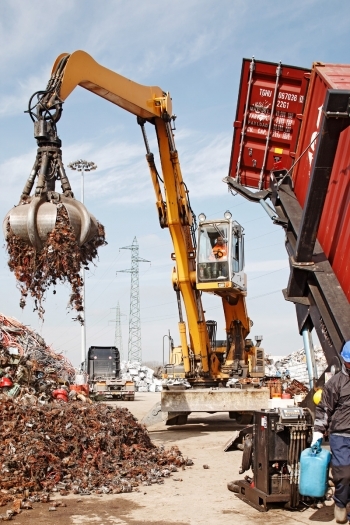 From scrap collection to the supply of quality metals. For over 65 years we have been managing the recycling chain. With our sites in Bologna and Rome, we are one of the biggest companies in the business at a European level.